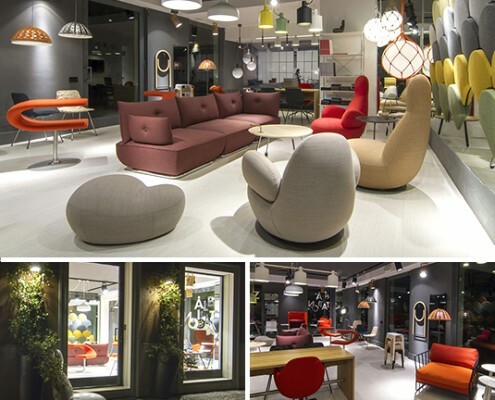 Welcome to our new showroom in Milan! Blå Station and Zero is now represented in the middle of the Italian design capital near il Duomo and the university area. After many years of participation at il Salone, the world’s most important furniture fair, it is now time to enter the Italian market with a showroom that is open all week long. (Of course we will as well exhibit at i Saloni 2015).